A small exploratory study of clinicians who provided mental health services after the September 11, 2001, terrorist attacks in New York found that they experienced “intense and unprecedented” secondary traumatic stress symptoms. Those symptoms may arise when psychiatrists, social workers, psychologists, or other therapists react to their exposure to the pain and suffering of others. 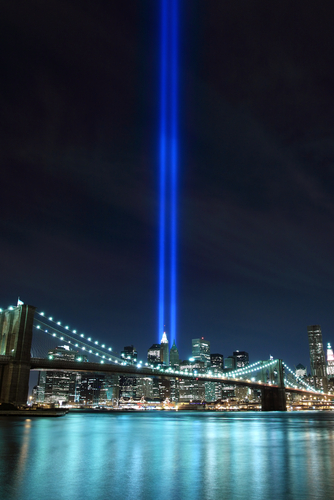 “[Symptom] levels among clinicians who provided care to victims of 9/11 were high 30 months after the attacks,” wrote Mary Pulido, Ph.D., of the New York Society for the Prevention of Cruelty to Children in the U.S., published online in the Clinical Social Work Journal. For more about preparing for and responding to mental health aspects of disasters, see the American Psychiatric Publishing book, DisasterPsychiatry: Readiness, Evaluation, and Treatment.